Work continues to be done around the Pike County Courthouse. The commissioners recently agreed to have new sidewalks installed and repaired, in addition to the removal of shrubbery that had become overgrown. 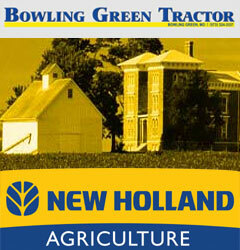 Commissioners estimate that all of the renovations will cost about $6,000. 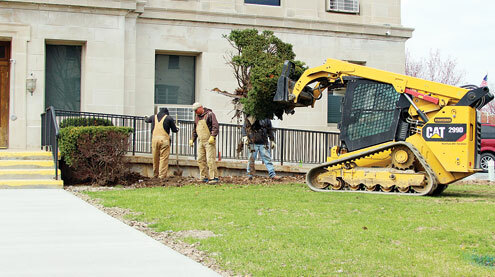 New greenery and decorative rock will be replaced all around the courthouse this spring.